If you are a heavy Google Drive user like me you would probably love the offline service it provides. 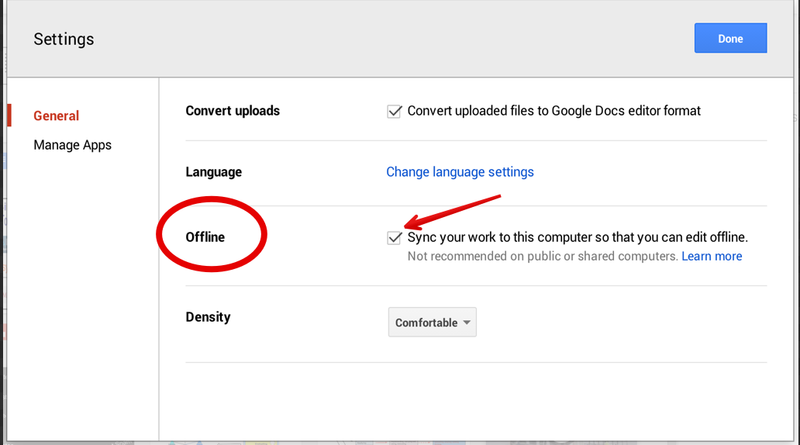 This is a feature that, when enabled, allow you to access , create and edit your Google docs and presentations offline. This is particularly useful when you want to access or edit a document in a place where there is no Internet. 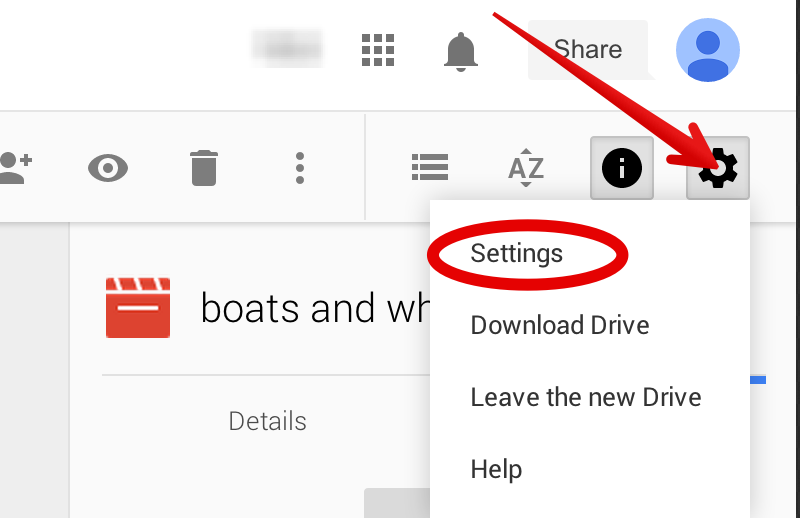 I have already shared a visual guide on how to activate the offline feature on Google Drive in a post published last year but since Google released a new Drive interface a couple of days ago, I am updating you on the instructions on how to do it on the new Drive. Follow the instructions below to enable the offline feature in your Drive and remember that Google Drive offline feature functions only in Chrome browser. Here are the instructions for those of you who have updated to the new version of Google Drive. 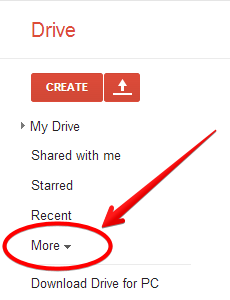 1- Head over to your Drive account then click on the gear icon on top right hand side. 3- Check the box in front of offline. These are instructions for those of you using the old version of Google Drive. Click on " offline" .If you already have the Drive Chrome web app installed all you have to do is to click on " enable" .